Macy’s the American department store chain has acquired Manhattan based retail concept store Story. The company bills itself as a retail concept that takes the point of view of a magazine, changes like a gallery and sells things like a store. Every four to eight weeks the store completely reinvents itself, even down to what it stocks. Story CEO, Rachel Shechtman, a former brand consultant for Kraft, TOMS shoes and Lincoln, has been named Macy’s Brand Experience Officer. Her new role will be to find “ways to enhance the in-store customer experience with the Macy’s brand”. The business was acquired for an undisclosed amount, however Macy’s share price rallied about 2% to 31.34. 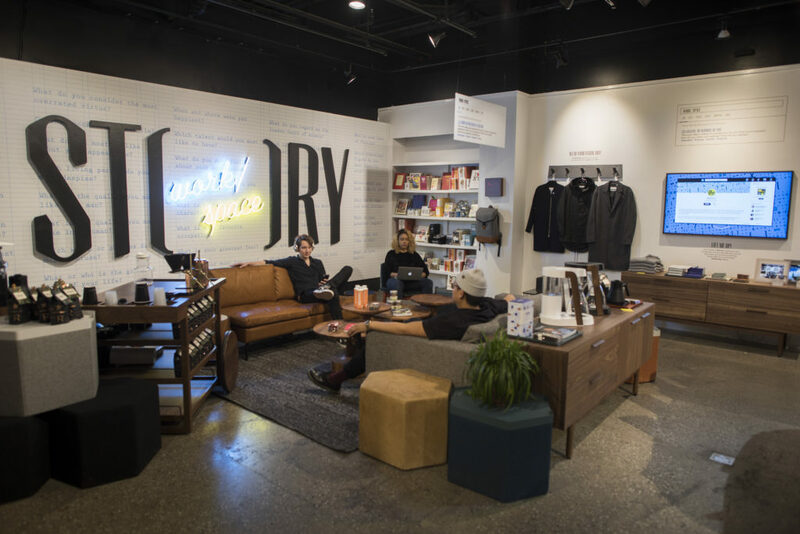 Retail is suffering declines in an ecommerce age where the likes of Amazon dominate and Story’s innovative approach to working with brands, providing shoppers with a memorable experience may help large format stores like Macy’s reinvent the real world shopping experience. Story had worked with hundreds of brands including insurer Cigna where Story transformed into a wellness centre, featuring yoga classes, panels on healthcare and had a range of nutritional products on sale. Department stores have large spaces with high footfalls that brands can leverage to connect with customers in more immersive, experiential environments. Likewise stores need to do more to reach out to brands and find alternate revenue streams to complement their retail channels.